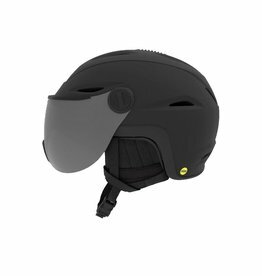 The all-new Union MIPS comes fully loaded for all mountain freeriding and resort exploration. 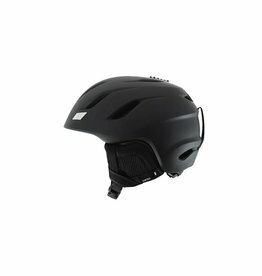 A proven favorite for more than a decade. 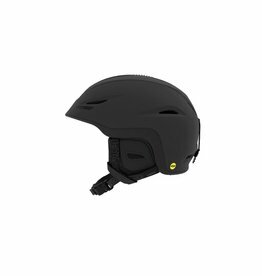 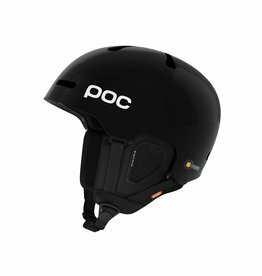 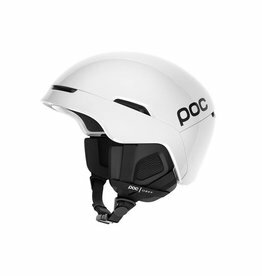 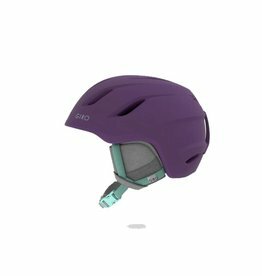 This lightweight helmet is defined by its low profile and streamlined silhouette.